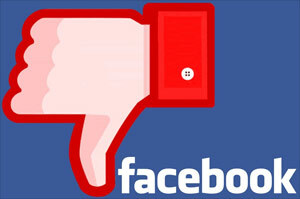 Recently, Facebook has been overrun with all kinds of warnings about hackers and viruses. I’ve gotten numerous direct Facebook messages from friends, alerting me of these problems and encouraging me to forward the same message to all of my contacts. I won’t be doing that. This reminds me of the old days when people would get these “alerts” by email, with the instructions to forward them to everyone in their email contact list. And believe it or not, this stuff still actually remains in email circulation, even though it seems to have died down some. But I might have a skewed perception of this, since whenever I get one I immediately reply with the request to never send me those things. In addition to Anwar Jitou and Jayden K. Smith, other names that you might see in these warning messages are Tanner Dwyer, Christopher Butterfield, Stefania Colac, Alejando Spiljner and Bobby Roberts. Oh, and they have one other thing in common: THEY ARE ALL HOAXES. None of these things have any shred of truth or reality. You can’t get “hacked” by accepting a friend request. You can’t get “hacked” by one of your friends accepting a friend request from a hacker. 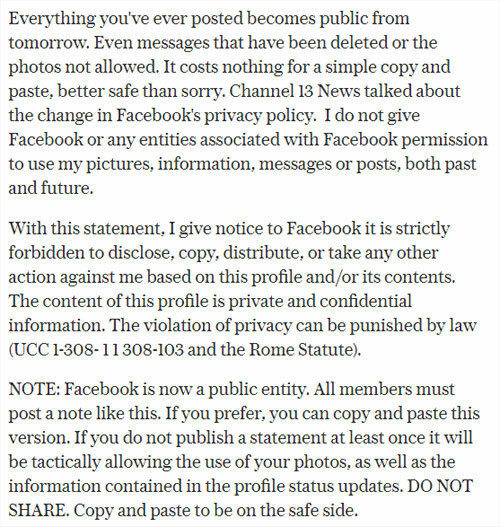 You’ve probably seen some Facebook users copy and paste this as a post to “protect” their online pictures. Complete hogwash. I repeat: THESE ARE ALL FALSE. So what should you do if you get a message like this? Do not forward it, like it, love it or share it. Do not copy and paste it as a post. Do not send it as a message to any of your friends. Just delete it. If you want, you can send a message to the person that posted it and link to this blog post. Then at least they will know that what they are sending out is 100% false. People do this with good intentions, so most would probably not post this stuff if they already knew it was completely made up. They just don’t know. You won’t. But if it makes you feel better, just do a Google search on one of those “hacker” names and the word “hoax” and see what comes up. What you will see are dozens – maybe hundreds – of blog posts and articles and news reports, all telling you that it’s just a stupid hoax. Then you can go back to Facebook and delete it. But you can save some time, because this requires no research. 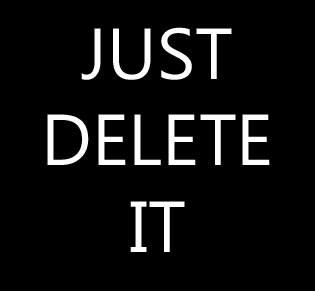 Just delete it.